View Great Society and over 3,000,000 other topics on Qwiki. 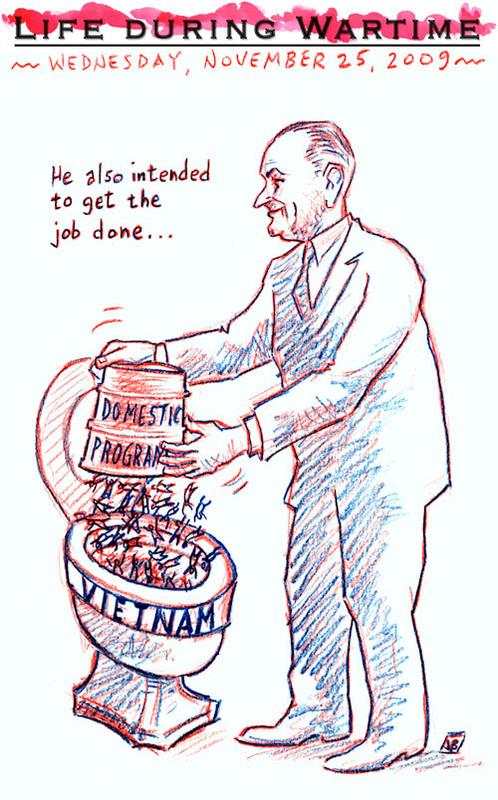 Lyndon Johnson convinces congress to pass Kennedy's Civil Rights Bill which allowed govt to cut off funding to any program that practiced segregation and discrimination and attempt at trying to raise the standard of living in America. 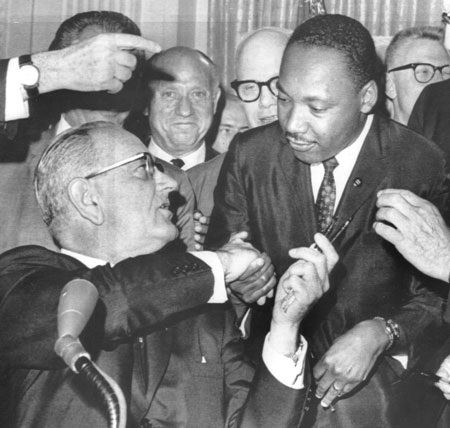 He created VISTA to battle poverty which was known as The Voting Rights Act, which outlawed literacy tests needed in order to register to vote (most black couldn't write the test or vote).